In 1966, there was a major breakthrough in tide gauge technology with the introduction of the Analog-to-Digital (ADR) tide gauge. 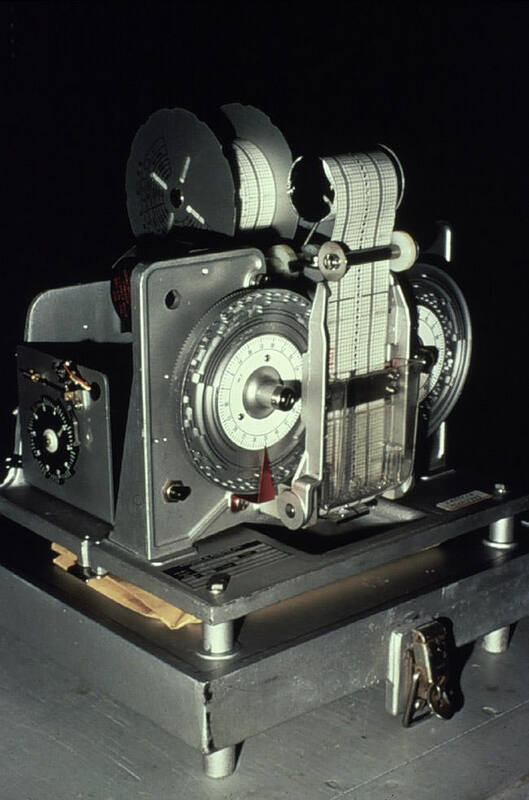 The ADR’s punch paper provided a computer compatible data recording, compared with earlier analog gauges which drew lines on a paper chart. The ADR paper tapes were read by an optical reader and translated onto nine-track magnetic tape for loading onto a computer system for processing. ADR gauges were used until 2003, when NOAA had fully transitioned to the Next Generation Water Level Measurement System.